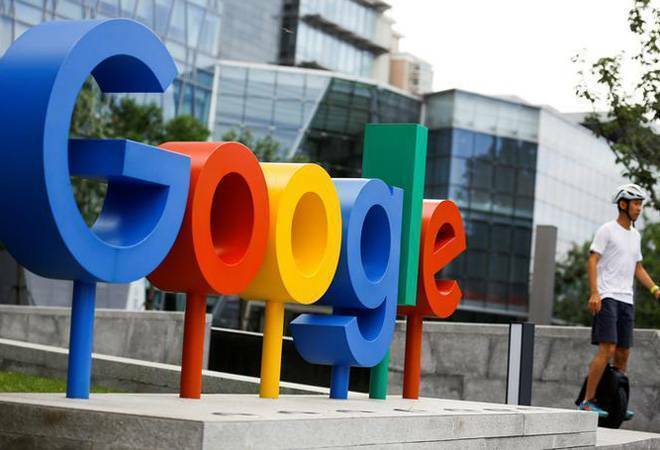 European Union regulators have hit Google with a 1.49 billion euro ($ 1.68 billion) fine for abusing its dominant role in online advertising. Google "prevented its rivals from having a chance to innovate and to compete in the market on their merits," Vestager said. " Advertisers and website owners, they had less choice and likely faced higher prices that would be passed on to consumers." Nirav Modi arrested: What's the legal process ahead for extradition?